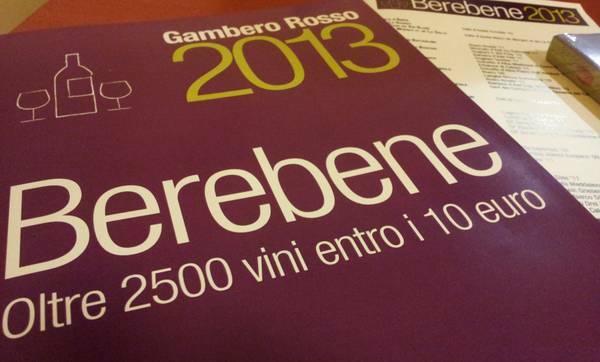 Our LunaChiena wine was selected by Berebene 2013, a wine guide by Gambero Rosso, as the best value for money wine, yet another award for Carvinea wines. As with every year, the wine guide is presented along with a not to be missed event. 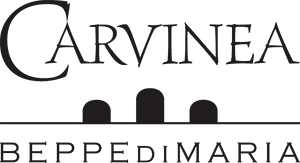 Friday, November 30, 2012, from 19:00 to 23:00, Rome – Città del gusto.